Throughout the summer nesting and hatching seasons, CRP staff provide exciting updates from Wassaw Island every few days. Each post contains an update on the current nest count, exciting information on the nesting histories of Wassaw's most faithful turtles, announcements on Adopt-A-Turtle activity and funny anecdotes and stories from the field. Come join the adventure and follow our updates on Facebook and Instagram (@carettaresearchproject). Our most recent turtle activity posts are available below! and on the Maps below. 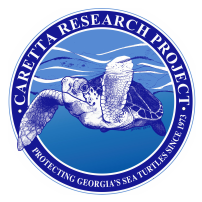 Jessie Cahoon, a GIS Specialist with Maryland Environmental Service and fellow turtle lover has been working with the Caretta Research Project since 2003. 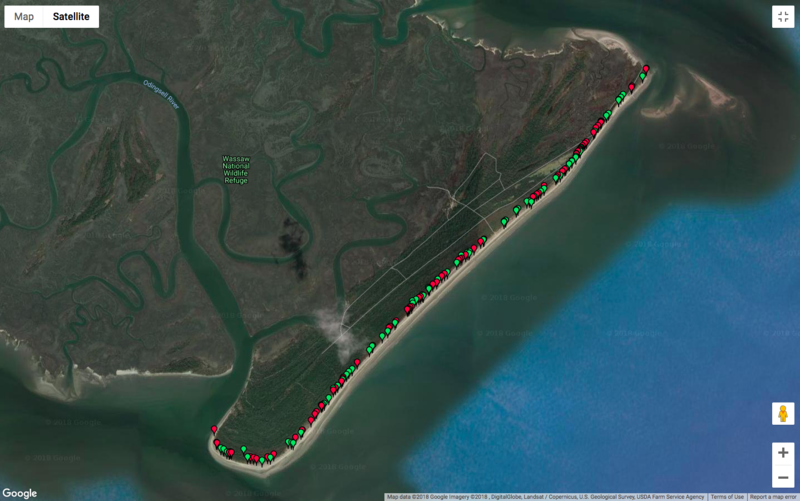 She has produced this awesome map so you can see nesting activity on Wassaw Island between 1999-2010. Jessie is currently working updating through 2018! 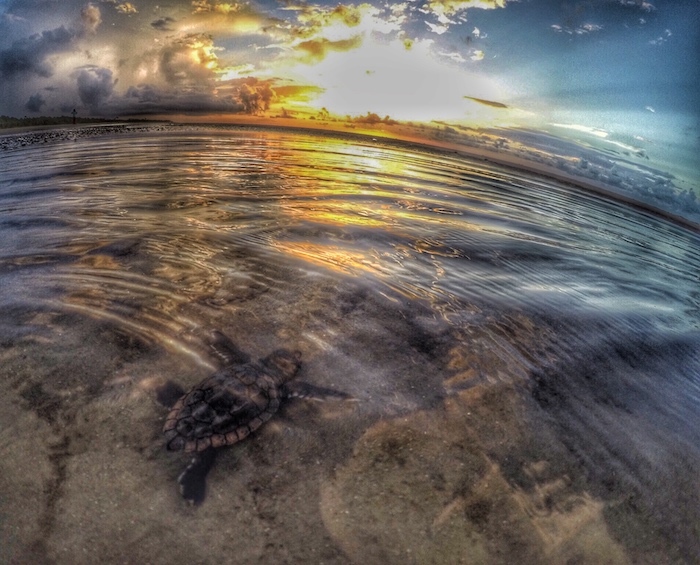 With this map, you can search activity by year, date, activity and by individual turtle.